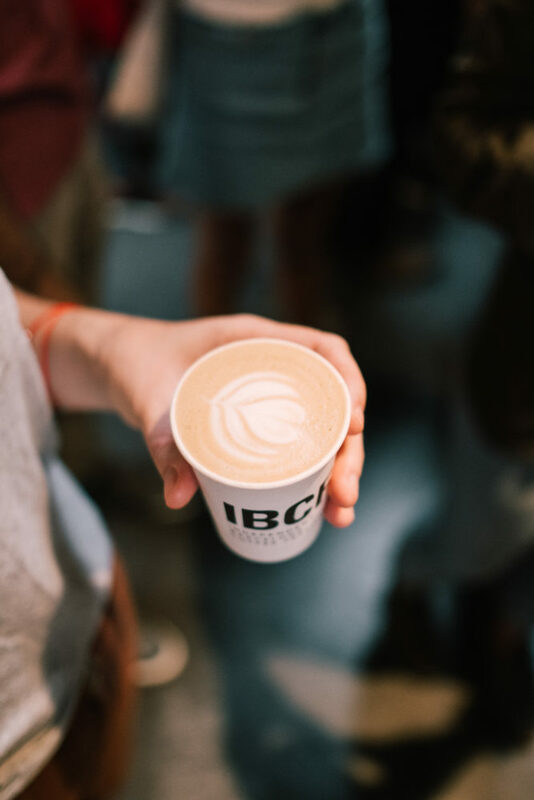 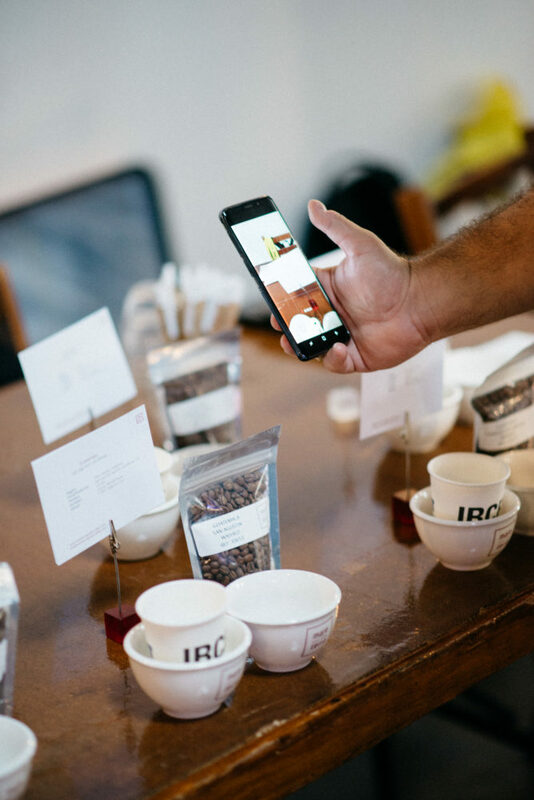 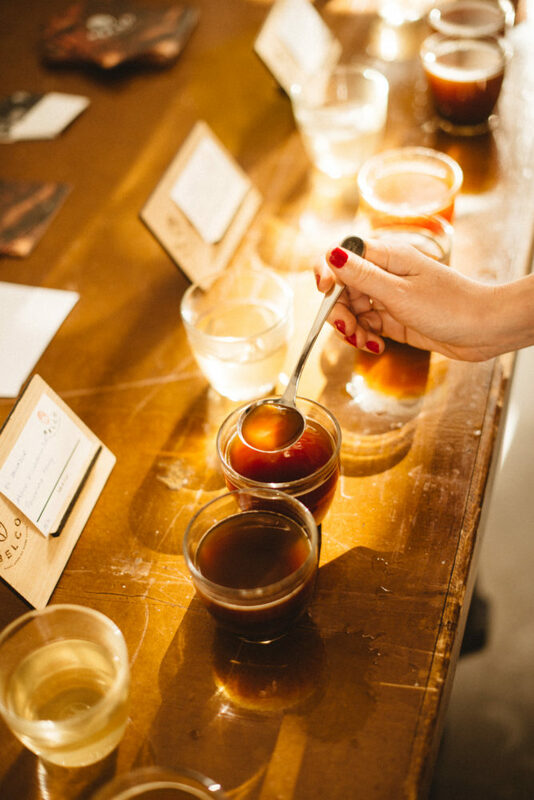 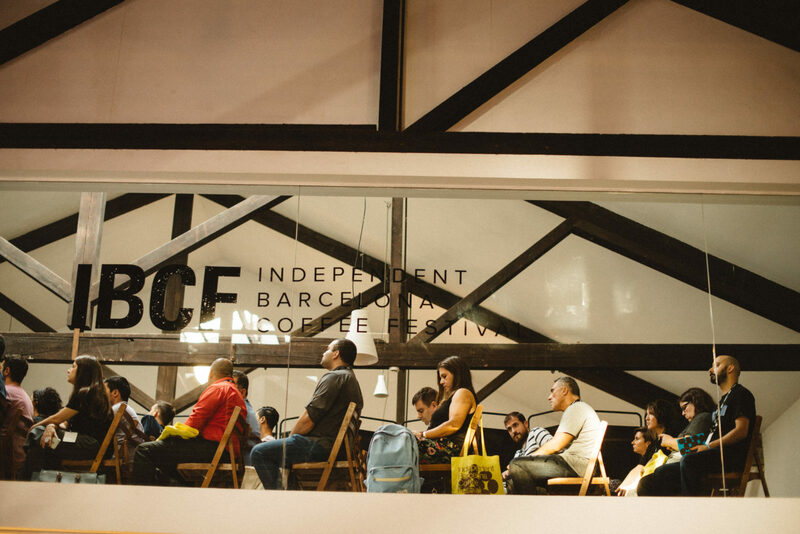 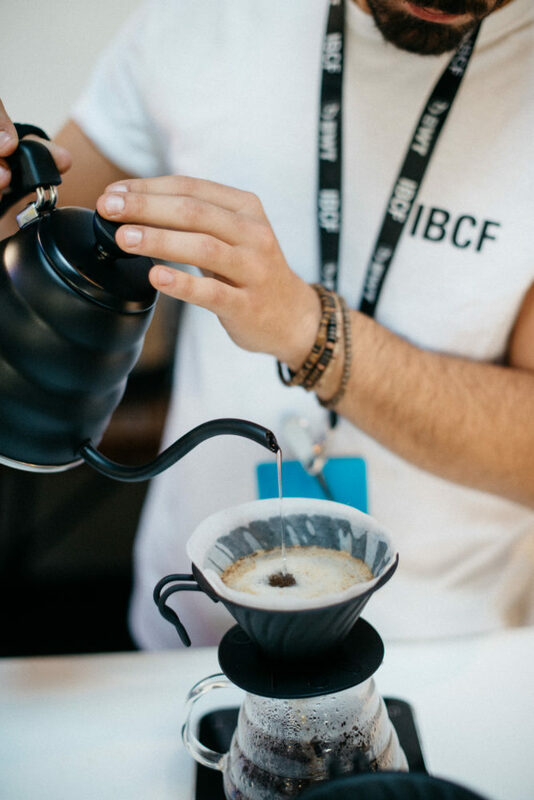 The third edition of IBCF, continued with the aim of bringing speciality coffee to those consumers who still do not know it. 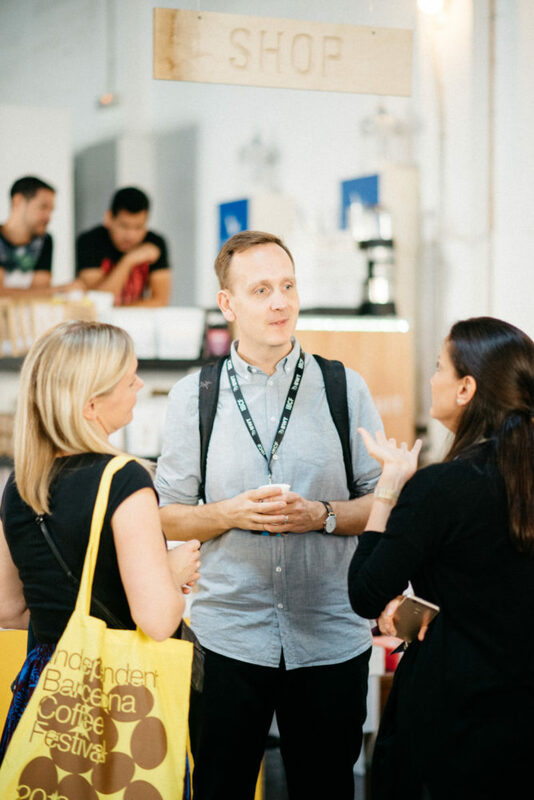 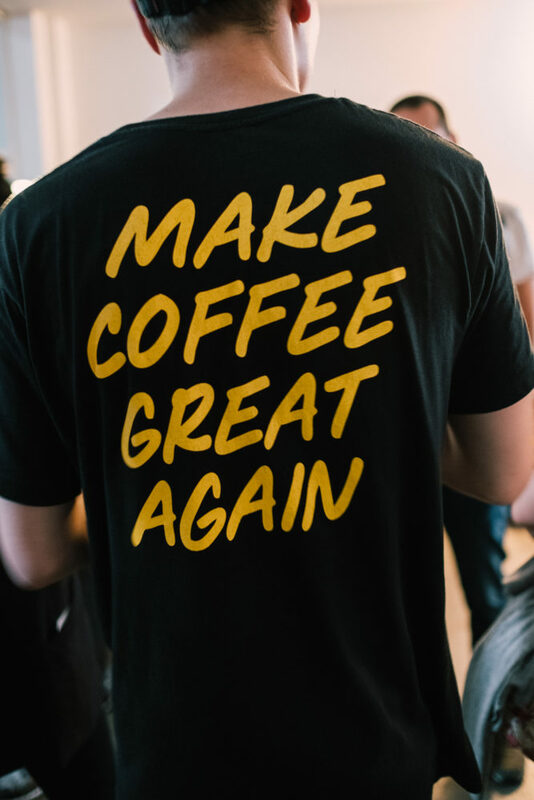 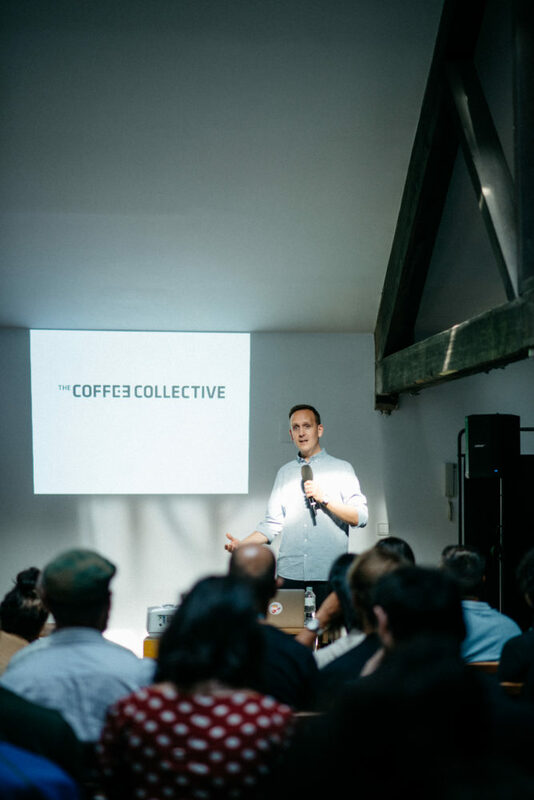 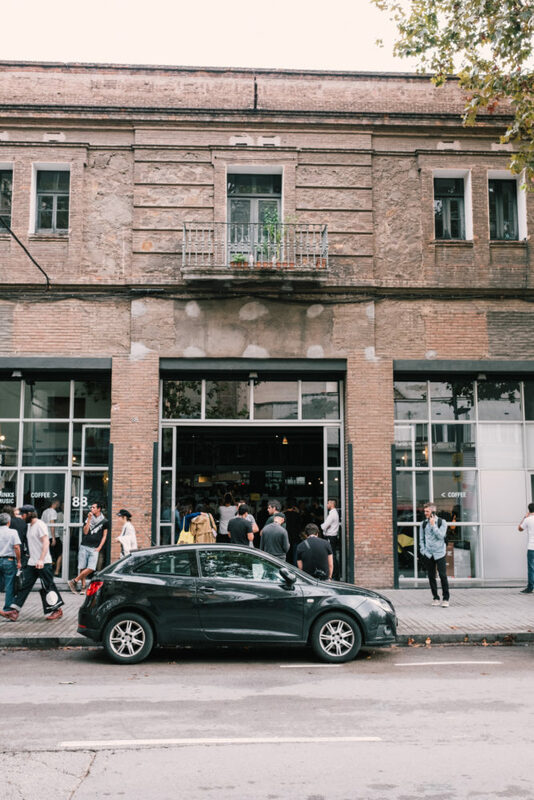 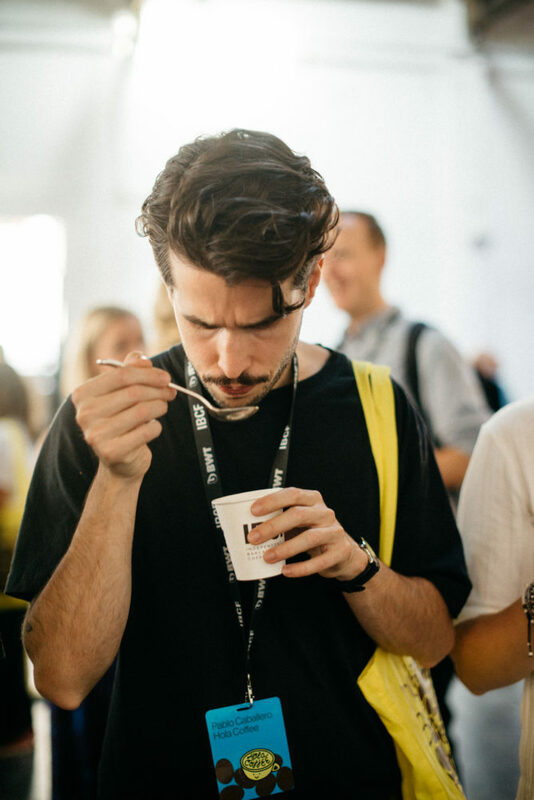 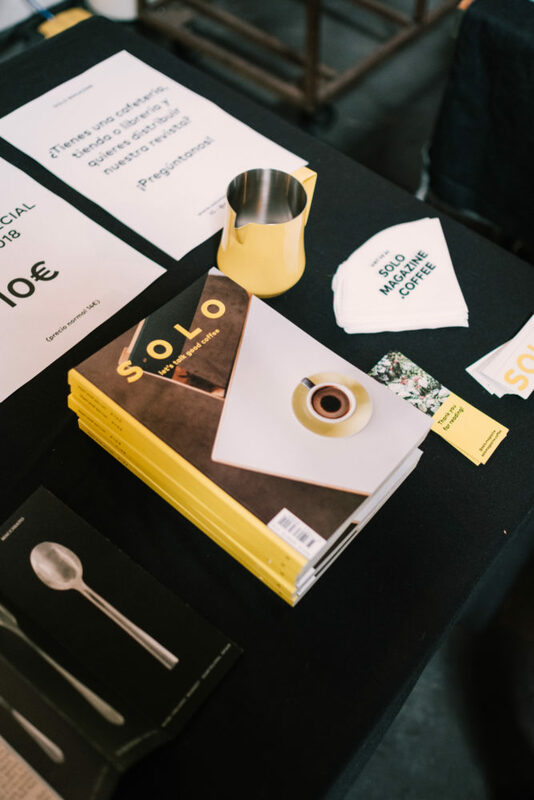 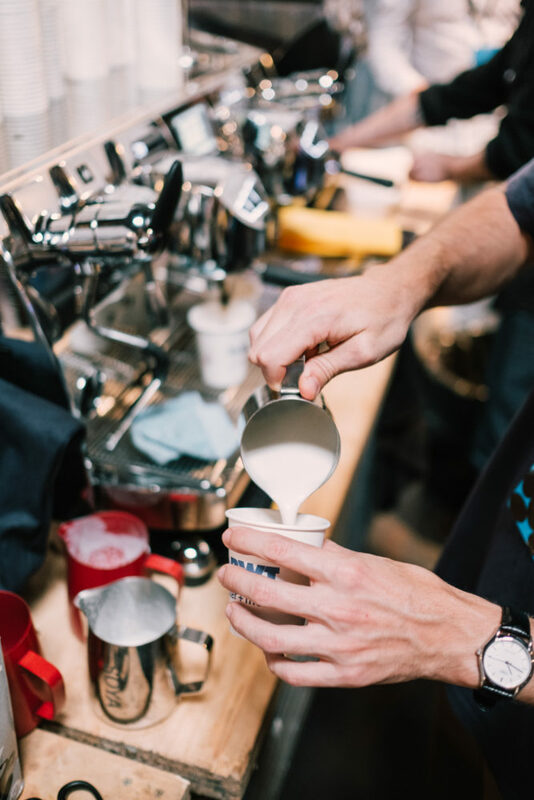 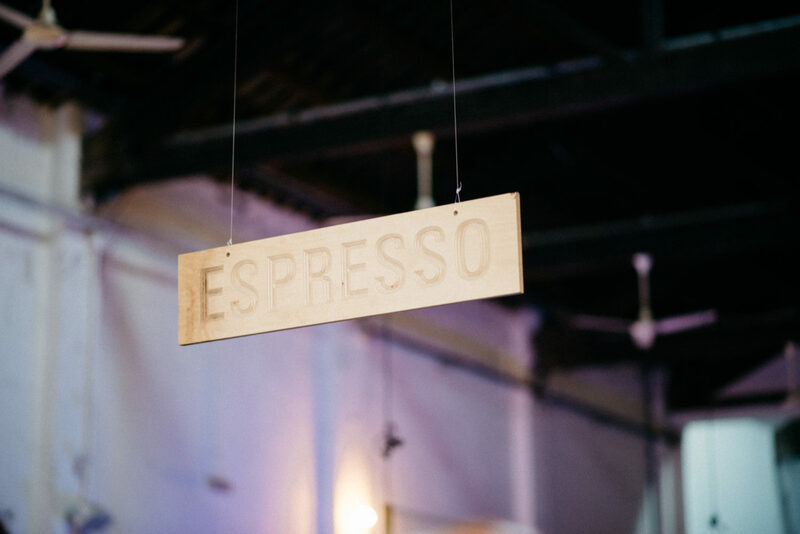 The event took place on October 11th, 12th and 13th dedicating the two first days to connect professionals that work in this industry: roasters, importers, cafeteria owners, baristas and all the involved in the value chain of the speciality coffee industry. 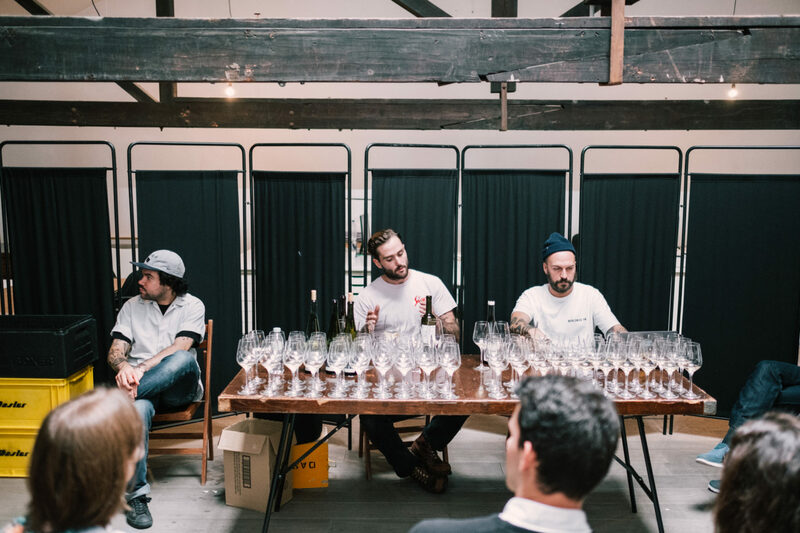 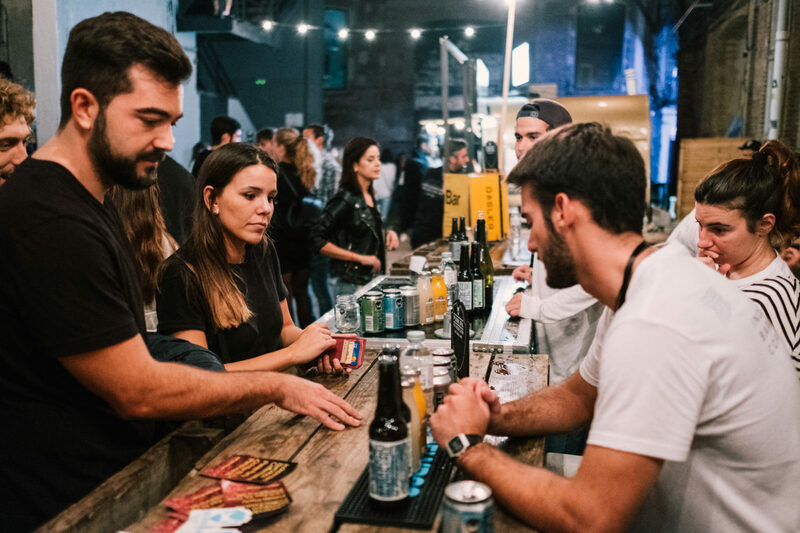 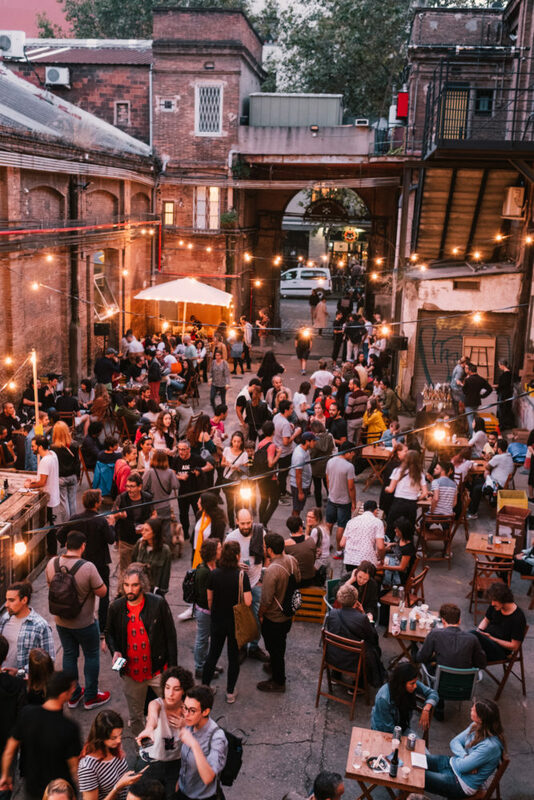 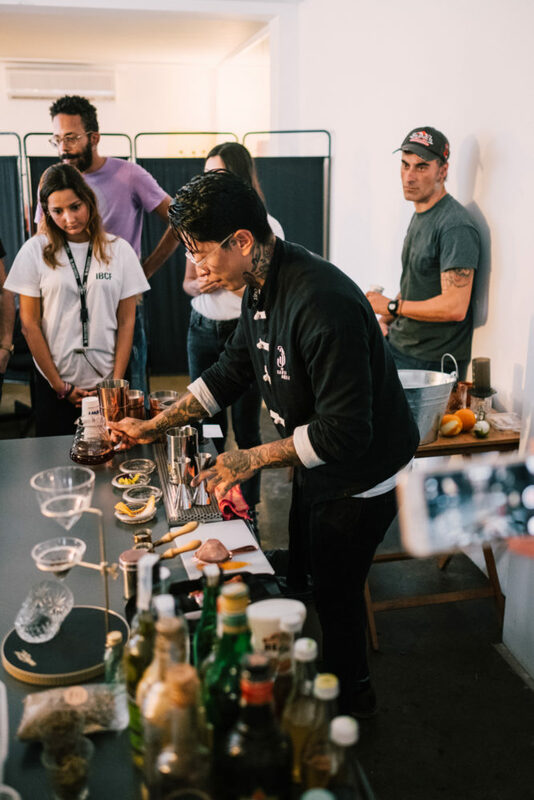 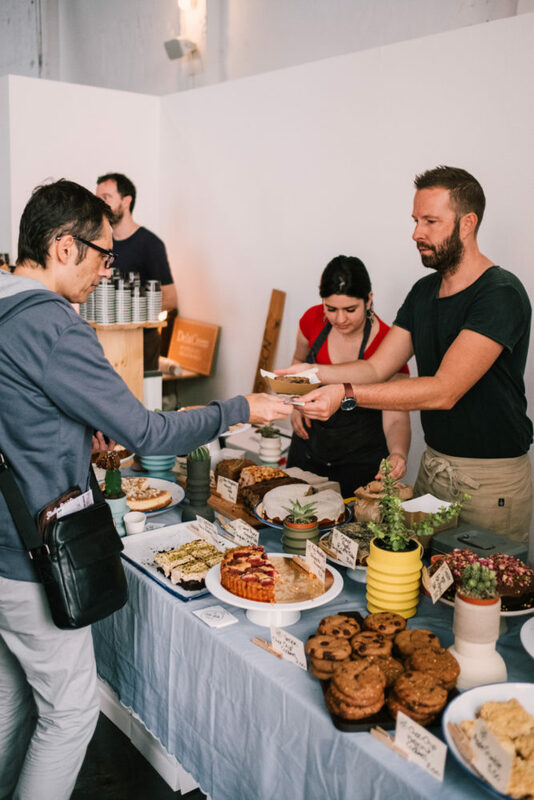 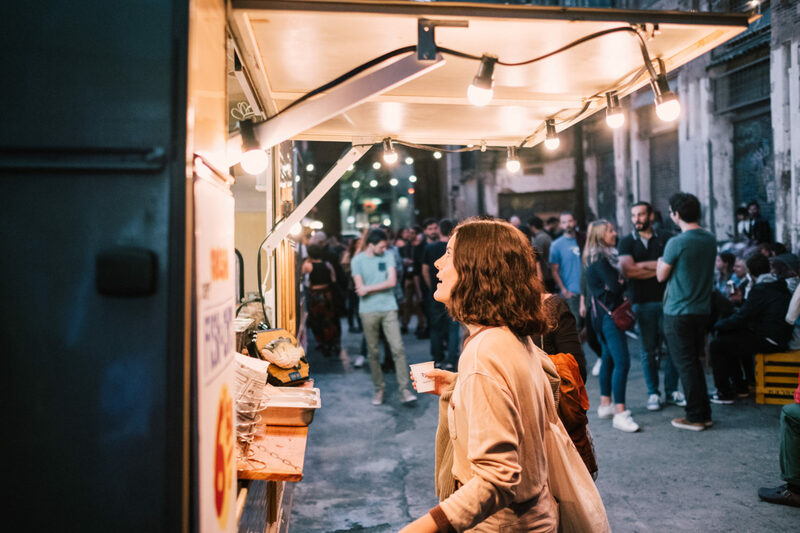 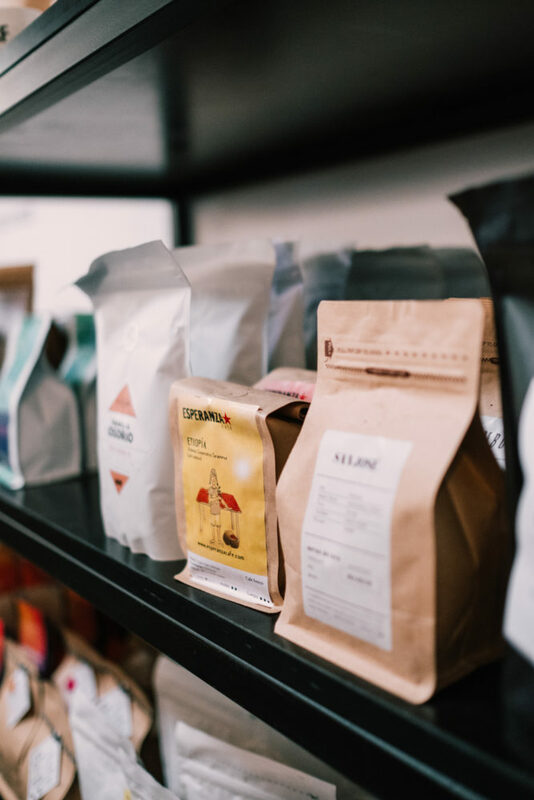 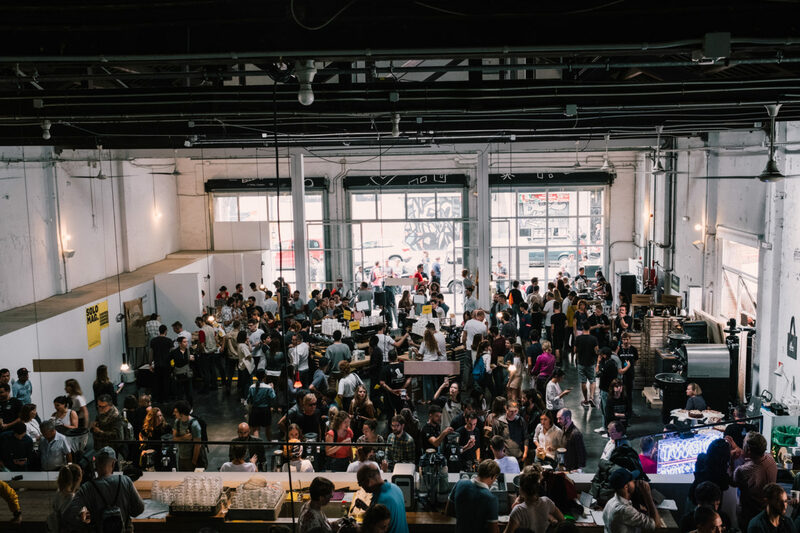 Finally, on Saturday the 13th there was the open day for all the audiences, and there were very diverse workshops and talks not only focused on specialty coffee but also on other products with which they share processes and philosophy, such as natural wines or craft beers. 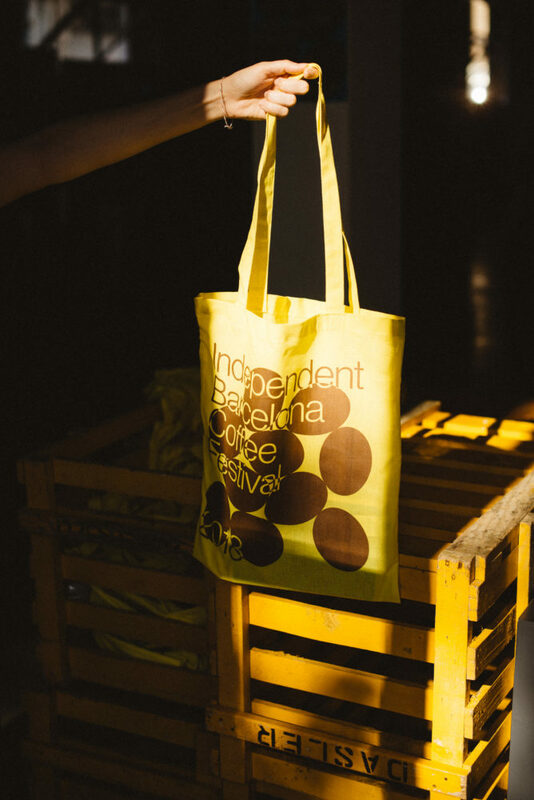 Pictures by Mónica Figueras y Jan Phoenix.